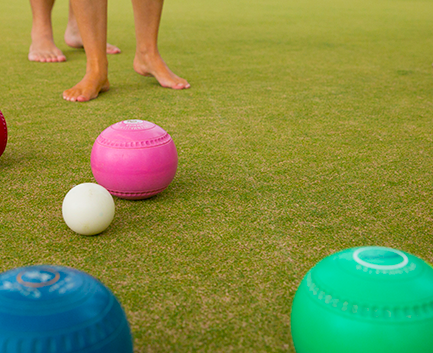 Barefoot bowls is simply a matter of kicking off your shoes and enjoying a day on the green. It doesn’t matter if you’ve never played before, we can show you the ropes before you roll! With 3 large greens, recently renovated clubhouse and one of Sydney’s best catering companies in-house, NBC Sports Club has undergone a youthful transformation and welcomed a new a emerging trend. It’s social and fun and accommodates all sporting abilities. 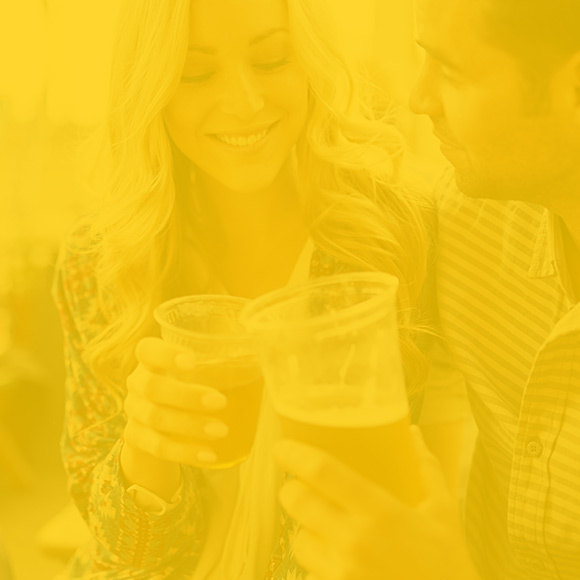 It’s a fun day for birthdays, Christmas parties, hen’s or buck’s parties, corporate events or simply a get together with some friends. Smaller sized bowls for children are available, so “if they can hold it, they can bowl it”.